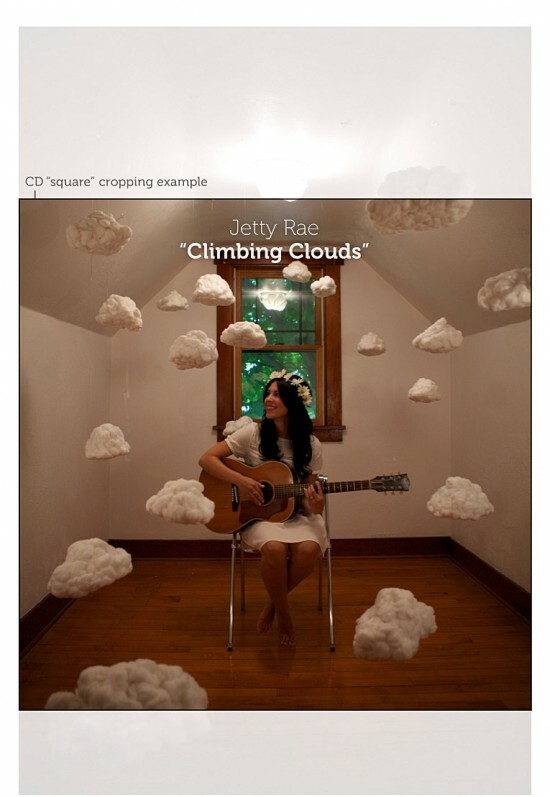 I recently worked with Jetty Rae to develop a theme for her latest album titled “Climbing Clouds.” It’s a rather long story as to how we arrived at a cloud theme –so I’ll let her share that at some point. Until then, here’s a glimpse at how the design of her latest album came to fruition. 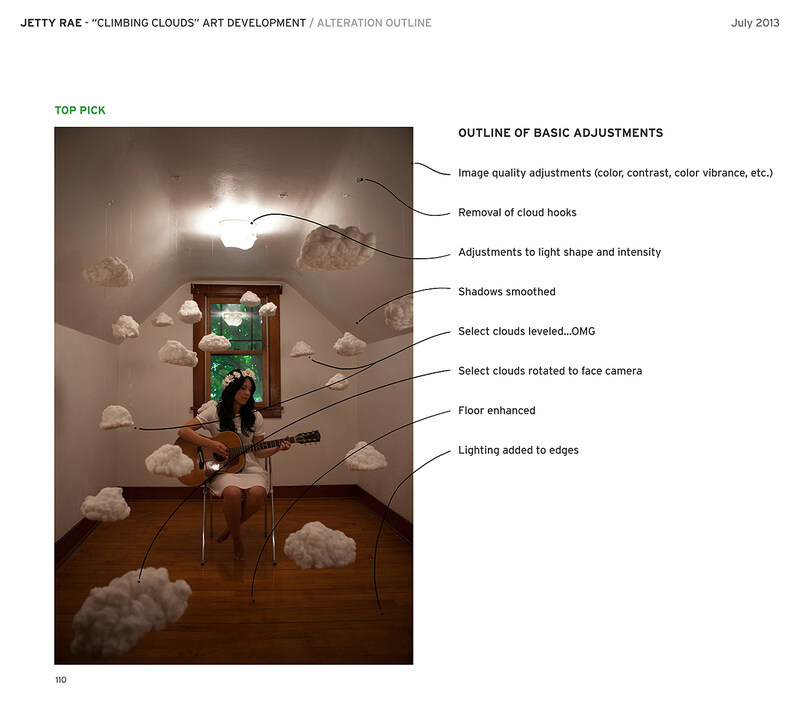 Initially we bounced at least a dozen cloud ideas back ’n forth. 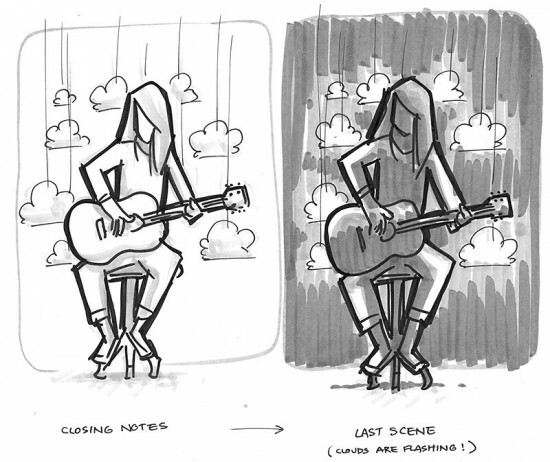 The above, created as a storyboard for the “Climbing Clouds” music video, caught traction as the possible album cover and slowly evolved from there. Essentially it showed Jetty sitting on a stool, strumming her guitar, while surrounded by tiny clouds at varying heights. What it didn’t show was how the clouds could be positioned in the foreground to suggest depth, how she could be looking away from the camera, the type of dress she might wear, how the room itself could play a major role… Basically all of the eccentricities that, once discovered, would lead themselves to become a pretty stellar album cover. After concepting further we decided to shoot the cloud scene on-location in Charlovoix, Michigan. Specifically, within a room of great significance to the album. That room is shown above in a photo shared by “Team Jetty” well in advance of the shoot. 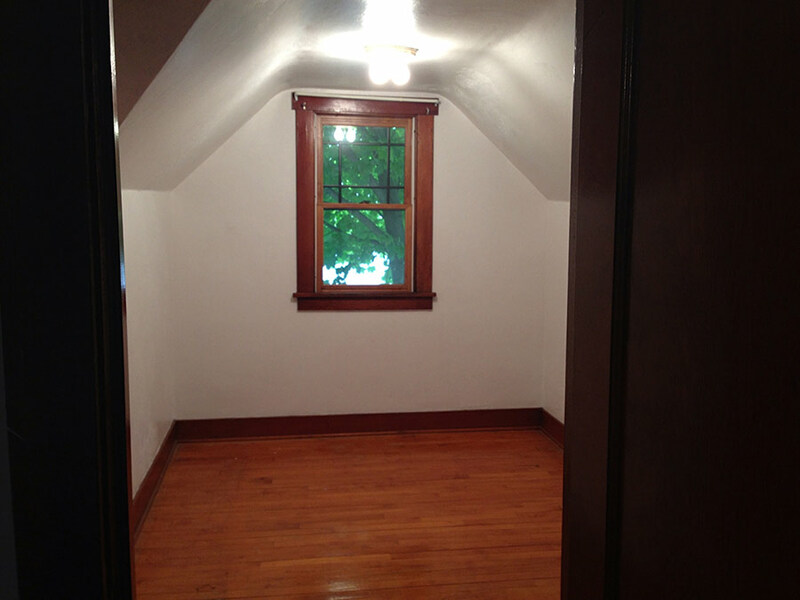 While unfinished, and essentially a blank canvas, the lighting presented a challenge. 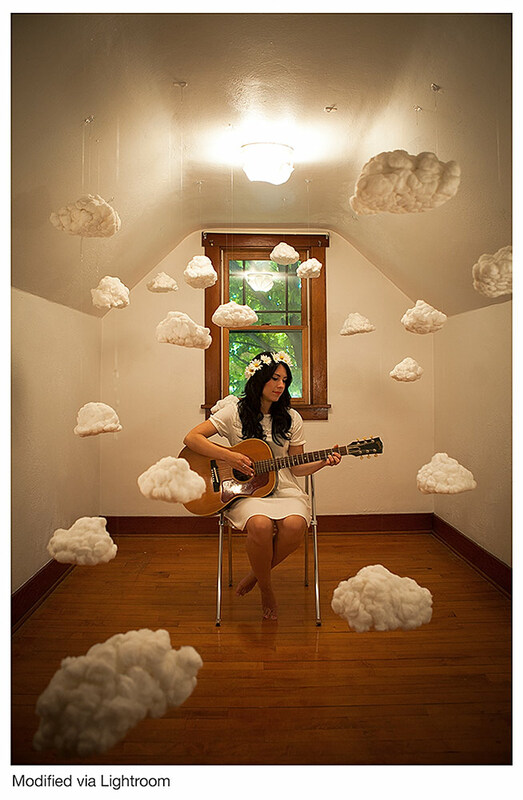 Note that this same room is featured several times in the “Climbing Clouds” music video. Now, the process of making these clouds had evolved considerably over the past year. 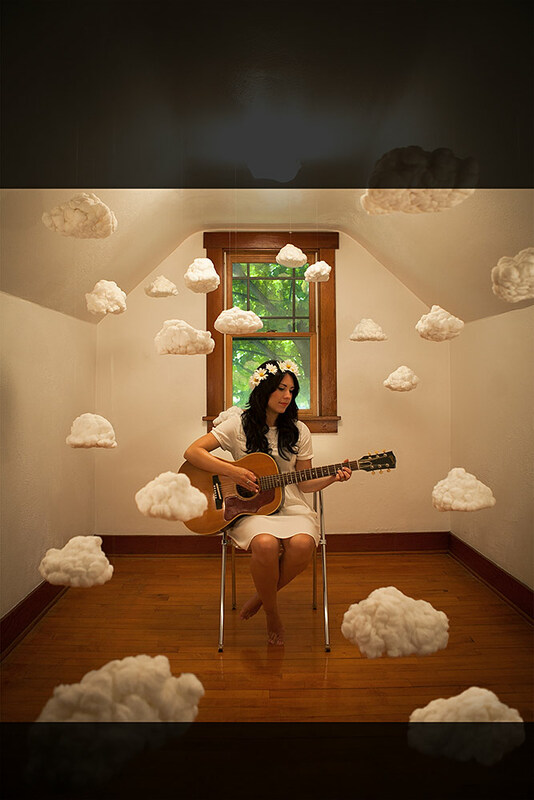 Because, you know, you gotta know how to make clouds, right. But in all honesty, I’m developing these clouds for commercial purposes. Hence the ease in creating them. So I can confidently add that the inert material has changed 6 times, the glue type 3 times, the treatment to their surface 5 times, and that the method for hanging them remains on-going. Also, the technology that makes them truly fascinating is absent here. Therefore this grouping shown above amounts to a gang of cute lil’ cumulus’ minus the lightning. 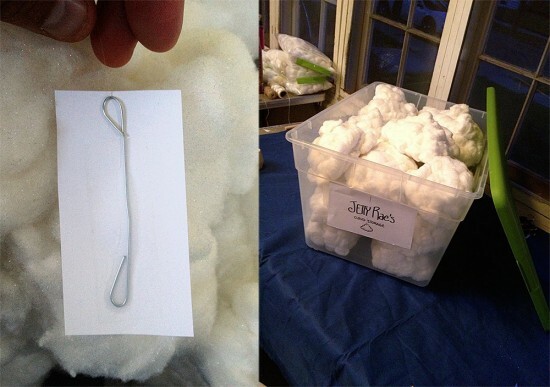 It’s worth noting that transporting the clouds meant taping the hooks to paper to insure they didn’t snag one another. Very important. 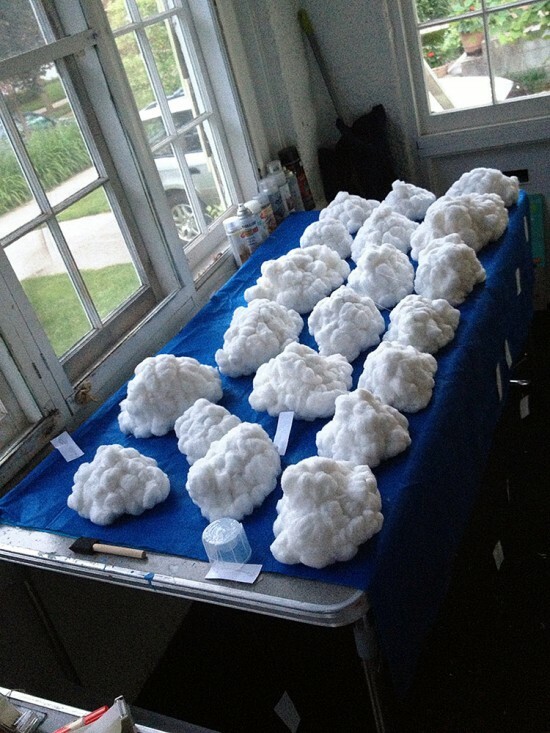 It was also important to allow the clouds to air dry for a few days. Simply because packing that many into such a small space (“The Jetty Rae’s Cloud Storage Bin”) amplified the spray odors from the surface treatment. So, like any photo shoot, the setup feels like 80% of the work. 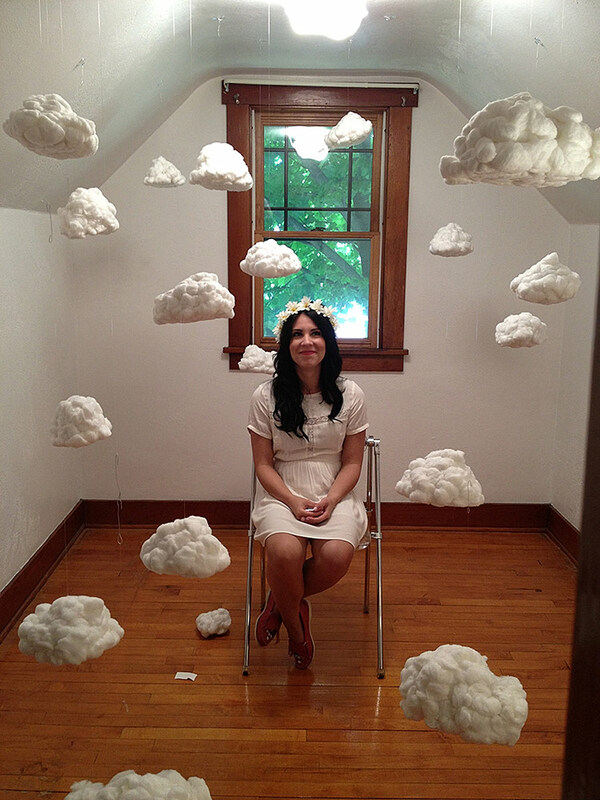 With the camera in the doorway acting as a constant guide, we hung the clouds carefully from 3M hooks first. 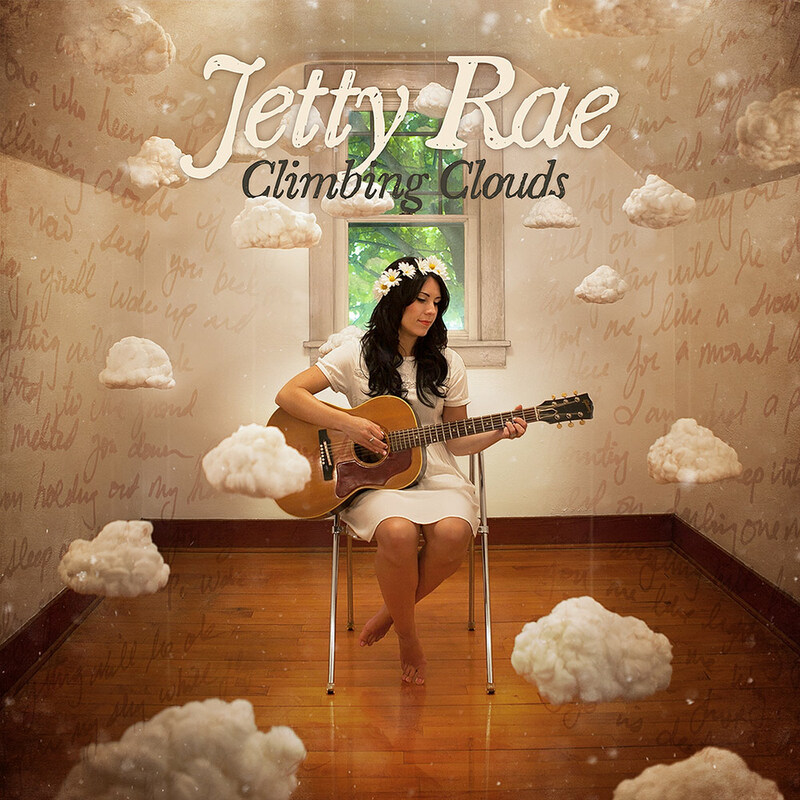 Jetty then joined the scene to help frame everything in what amounted to a game of cloud Tetris. Getting the clouds to either raise or lower to the planned heights was a real pain point. Did I mention they spin too? 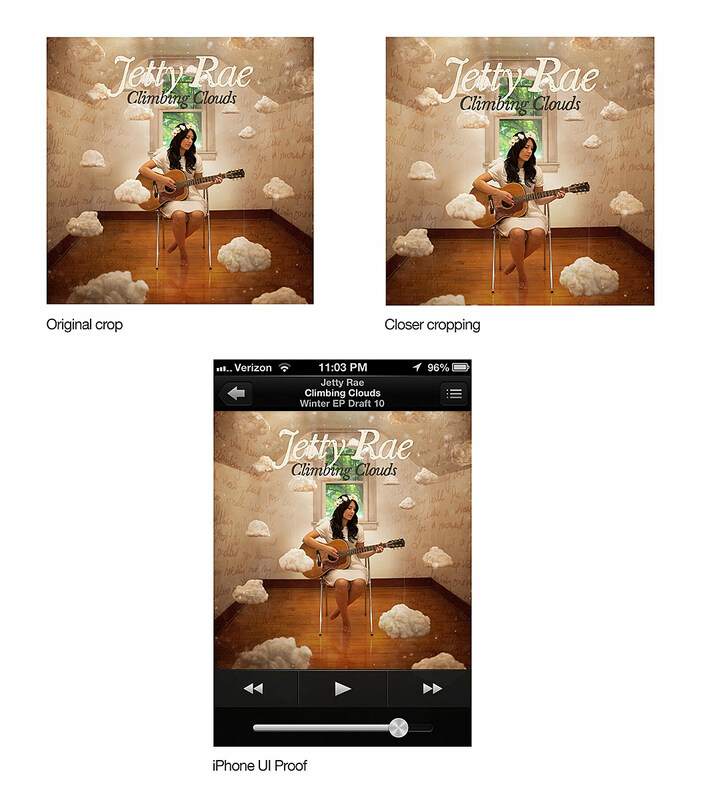 To communicate the first steps of image adjustment I shared the above “mark-up” with the team. Immediately following the “mark-up,” I created this to remind us where the focus would be. Because you’d be surprised how easy it is to forget. Before any of the “mark-ups” could be achieved, basic adjustments had to be carried out in Lightroom first. The above image amounts to those basic adjustments. And once those adjustments were completed the real alterations began. Oh, and keep your eyes on that window. Starting with said window, I was eager to remove that glare so it was literally the first thing I attacked in Photoshop (PS). Only I can’t emphasize how tricky it was considering there was so little to work from within that space. After several conversations, and outside opinions from other designers, we determined that the wood frame around the window was a major distraction. So it got digitally painted… which was another tricky maneuver, because I wanted to preserve all the grains and patterns in the wood as opposed to painting completely over it. Overall, the steps used to “paint” the framing was…*Vulcan brow raise*…satisfactory. Lighting! This stage was all about lighting. 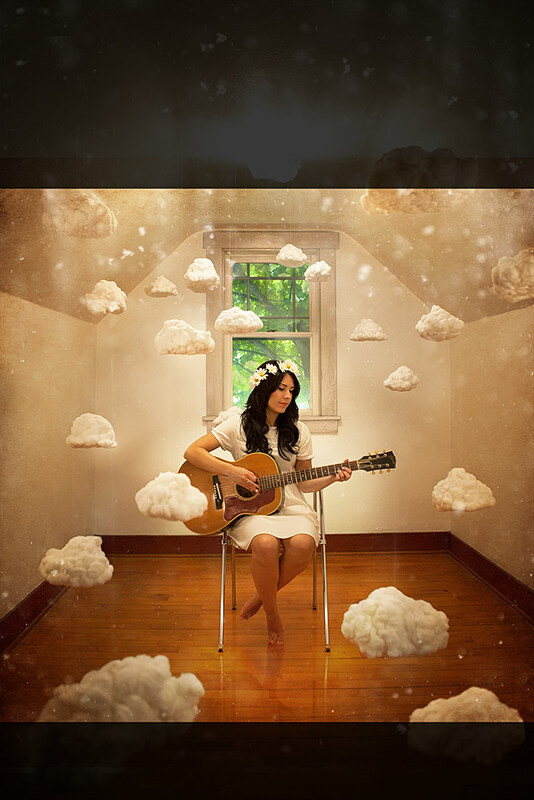 The floor was “polished,” Jetty’s reflection enhanced, strings leading to the clouds added back in, backlighting placed behind her to draw attention to the center, plus bits of lighting around a few clouds. 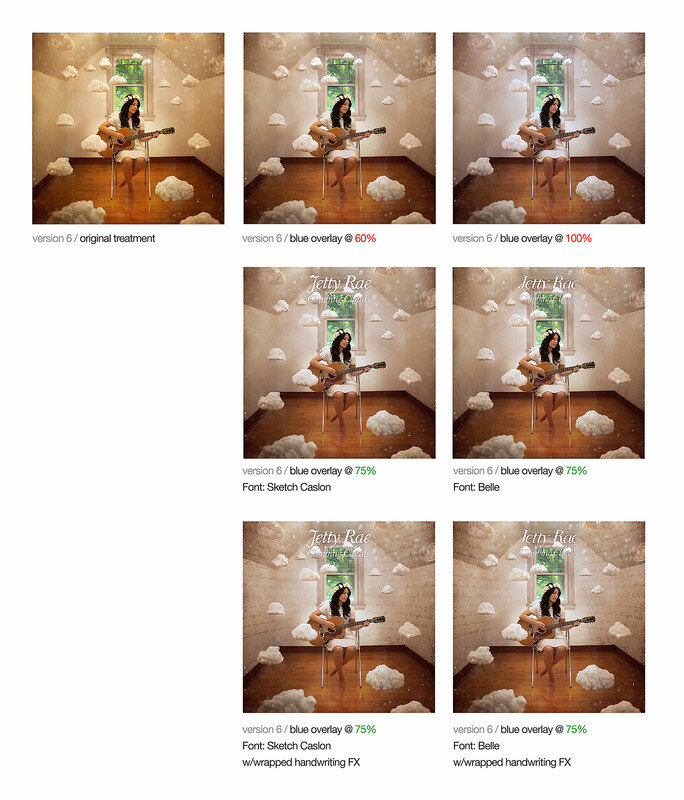 …and 3 difference paper textures to aid in vignetting. The prior image generated plenty of discussion on whether the gold-ish color tone was the right direction. Was it too strong? Was it too yellow? Would it mirror the feel of the music? Was it too dreamy? 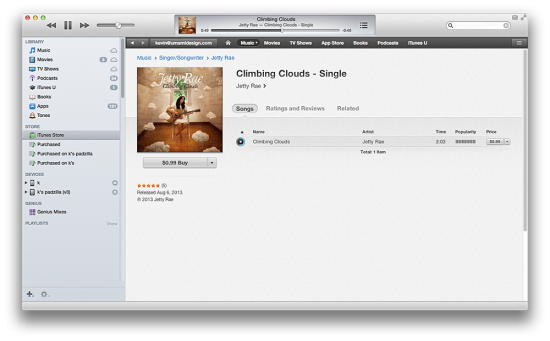 …which is a bit higher res than you’ll find in iTunes. Oh, and that’s Jetty’s actual handwriting framing either side. Fast forward several weeks and suddenly there’s this. The theme adapted to Disc Makers’ 6-panel template (6Pan1t). 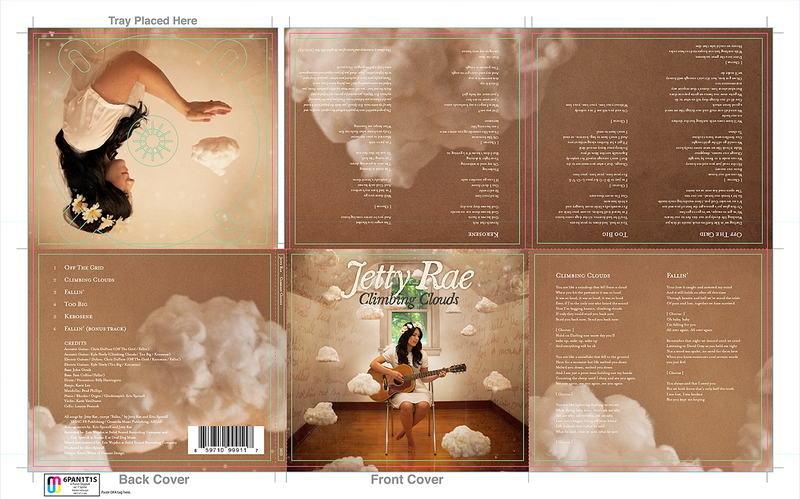 Note the image used in the panel for the CD holder template. Well, let’s hope the image on this CD lines up reasonably well with that…cause I tried! So there you have it. The basics behind the design. As a final note, working with Jetty Rae and her manager Jason Stewart was an absolute joy! And I look forward to lending them my skills anytime for whatever else they can dream up.